Attic and Dormer remodeling is a great way to utilize wasted space in the attic or dormer areas of your Grand Rapids home, not typically used by homeowners. 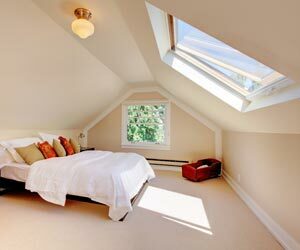 Whether you&apos;re finishing or remodeling your attic or dormer, it is a great way to increase the value of your home. The unused attic space can be used for an additional bathroom, recreation area, home office space or your own specific desired type of living space. Grand Rapids Remodeling Company, Grand Rapids Remodeling, specializes in dormer and attic remodeling and finishing, which increases the value and function of your home. Many Grand Rapids homeowners are finding that there are numerous benefits to remodeling their attics or dormers and making use of the space that is provided. This has brought on a rash of new home improvement projects where people are using the wasted space in the attics and dormers to a new and valuable living space. 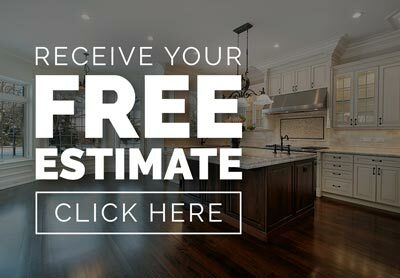 Our Grand Rapids remodeling contractors are able to seamlessly work with any small or large attic or dormer remodeling project, providing our clients with optimum results and teamwork throughout the design and remodel process.